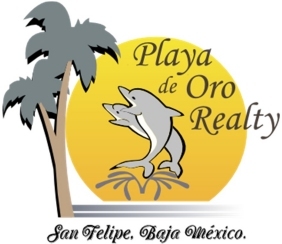 Playa de Oro is a 64 acre subdivision that has 260 residential and 4 commercial lots. The development has a natural gentle slope from the west to the Sea of Cortez on the east. Subsequently, each lot has an unbelievably gorgeous sea vista. Since February 2002, the project has been winning awards and continually selling and is now close to 90% sold out. PDO also provides a 62' lap pool, 43'designer swimming pool, 10-man hot tub, and Palapa restaurant, and underground electric and water. The Blues Against Hunger Tours are only made possible through the contributions, support and donations made by generous, supportive companies and people that care about their communities and the people in them. We thank you from the bottoms of our hearts and would like to encourage everyone to visit them.